Excerpt: In Ohio, generally, when an engagement ends, regardless of who is at fault, the ring is returned to the person who gave it. 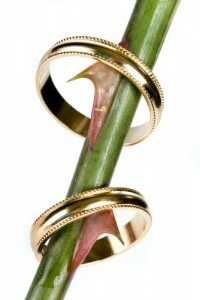 This is because the ring is a conditional gift, in other words, a gift that is conditioned upon a marriage. When the marriage doesn’t happen, the gift may not be kept. 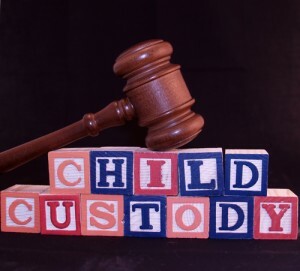 Split Custody in Ohio – What Does it Mean? 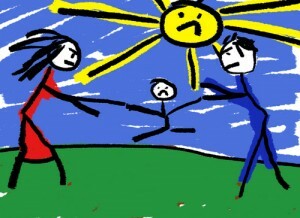 Split custody is, essentially when custodial rights are not the same for all of the children of the relationship. An example would be when a relationship ends and Mother is the residential parent of the daughter while Father is the residential parent of the son. Can you sue for a broken heart? 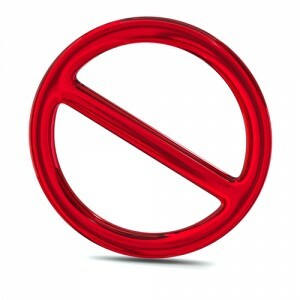 Although some states will still allow heart balm actions, Ohio does not. You cannot sue the person who stole your spouse away from you for money damages, and you cannot sue your spouse for money damages in a civil case for cheating on you. Generally, you cannot successfully sue your fiancé for leaving you at the altar, even if you had already spent a lot of money on the wedding. Excerpt: 1. In Ohio, visitation is a privilege, not an obligation. What that means is when a person has a visitation order (now calledparenting time), there is no penalty for failing to exercise parenting time. To break it down even more, unless there are specific provisions in the parenting time order mandating that all parenting time be exercised (rare), then a person cannot be in contempt for failing to exercise his or her visitation (parenting time or companionship time). Unfortunately, a person can just skip his or her visitation and not get in trouble from the court. I Just Want to See My Kids! Excerpt: You may not parent the same way that your ex does, and your ex may not like this. For various reasons, you may not have been as involved in your child’s life in the past as you would have liked to have been. That does not mean you are not going to be part of your child’s life. 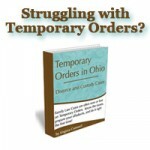 In Ohio, there are very few situations that will keep a parent out of his or her child’s life.